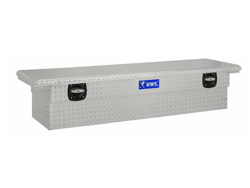 The Secure Lock crossover truck tool box offers you maximum security for items with maximum versatility in operation. It features two lockable twist handles that allow locking on either side of the vehicle. 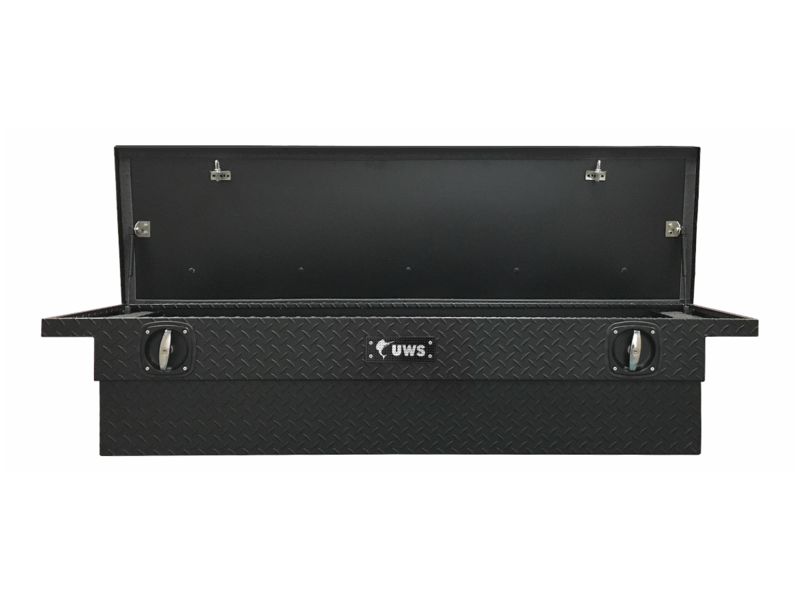 The handles also have a connecting rod that allows the box to be opened from either side. 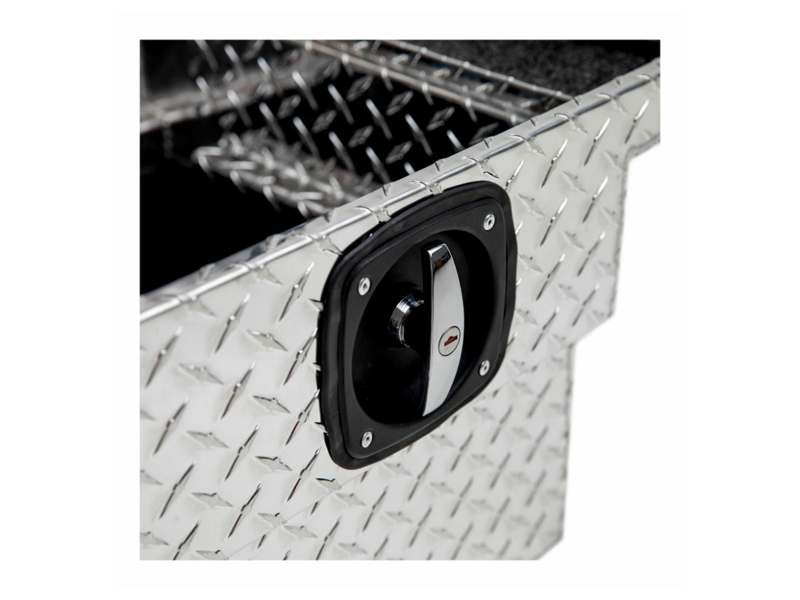 Another key feature of Secure Lock truck tool boxes is their BedRug liner, protecting your tools, minimizing dust and adding a custom-finished appearance. 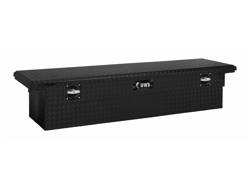 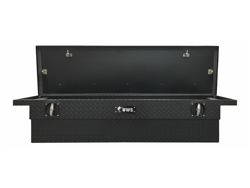 This truck tool box also features our patented RigidCore foam-filled lid, a low profile, extra-thick aluminum construction and a self-closing lid. 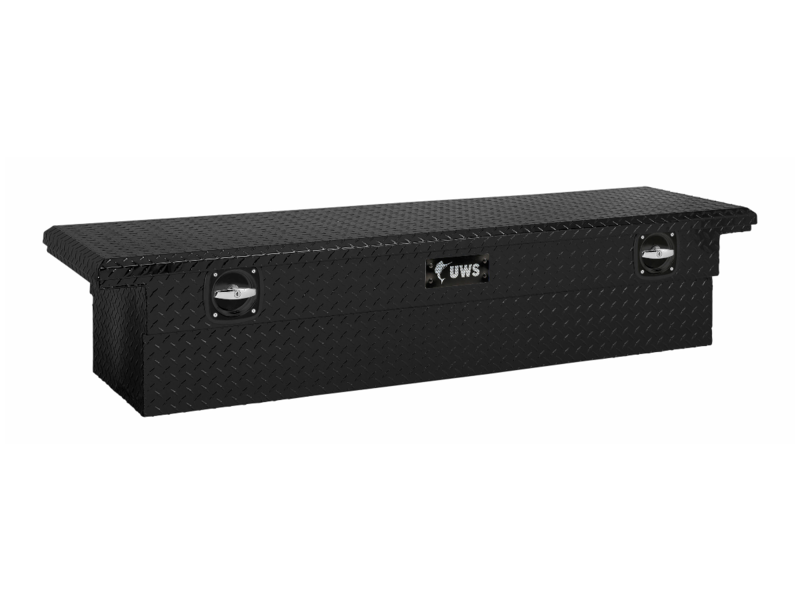 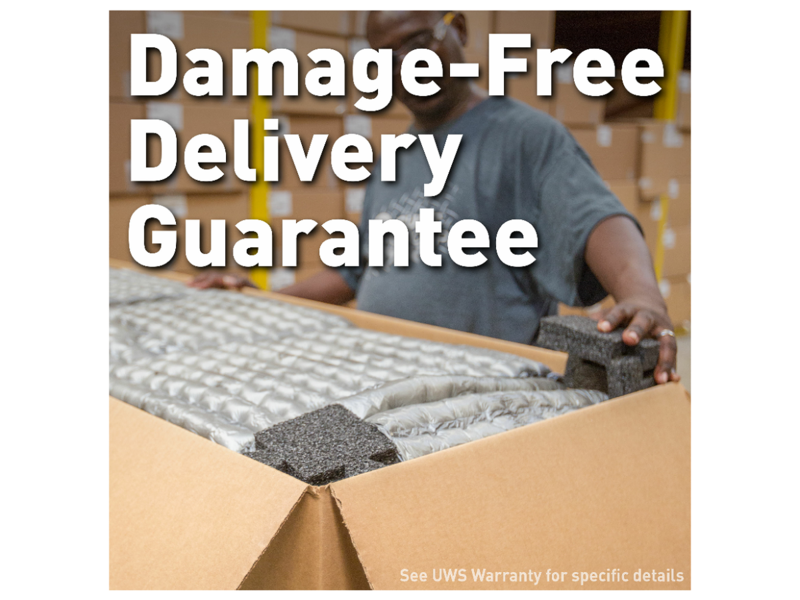 Like all UWS tool boxes for trucks, this product is proudly made right here in the USA. 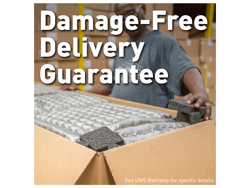 NOTE: This product is heavily packaged for parcel shipment.